Millennials, you have arrived on the spa scene, and it’s no secret why. Considering that you are responsible for almost 55% of all selfies taken (Gen X and baby boomers come in at 24% and 9%, respectively), taking time for self care with good looks and flawless skin are in. Facials, manicures, and pedicures could be expensive, but there are affordable options if you look for them. Here’s what you need to know for your next spa visit. As a millenial you aren’t alone feeling stress of the fast-paced adult world. According to Skin Inc., 35% of millennials are moderately stressed, 34% are slightly stressed, and 14% are highly stressed. A full day spent at the spa re-energizes the mind, body and soul. Our clients love the Lux Day Spa package for price and complete body relaxation. Traditionally speaking, people assume the majority of spa-goers are female. Relaxation has no gender, as almost forty-six percent of clientele are men. Our facials cleanse and hydrate alluding to a more youthful and glowing skin. Instead of a night out, schedule a couples massage for you and your loved one to enjoy together. These book quickly so call us now to reserve your 60 minutes of bliss! At Faces Spa, we understand that you want your spa experience tailored to your specific needs. In fact, nearly 49% of millennial spa-goers have experienced a customized treatment. As a full service Med Spa we have a variety of options to fit everyone’s desires. Most millennials tell us that they visit Faces about five times a year due to schedule and finance. At Faces, we understand that you are busy. We offer online booking and competitive prices to fit your budget and schedule. Our goal is to transport you to away from all the stresses of everyday life. 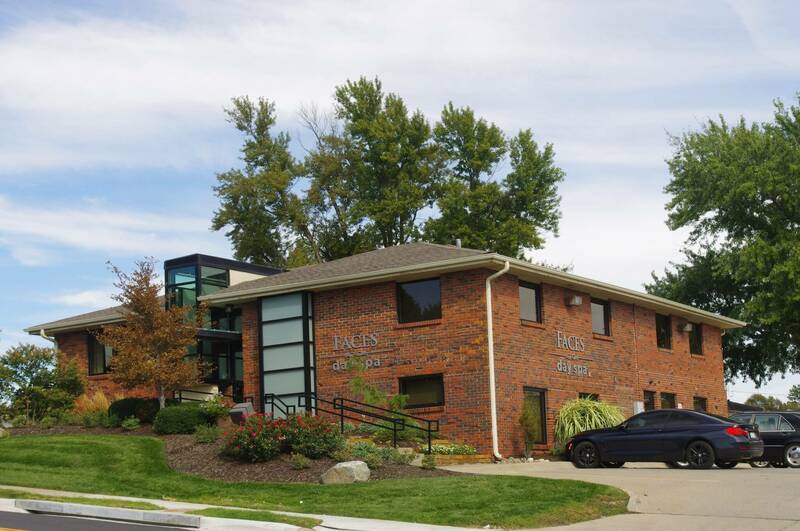 Faces is open seven days a week and you can book an appointment on your schedule here.